Welcome to the Huang Lab at Stanford. ​The protein design field took ten years to find a foothold in designing de novo structures (i.e. 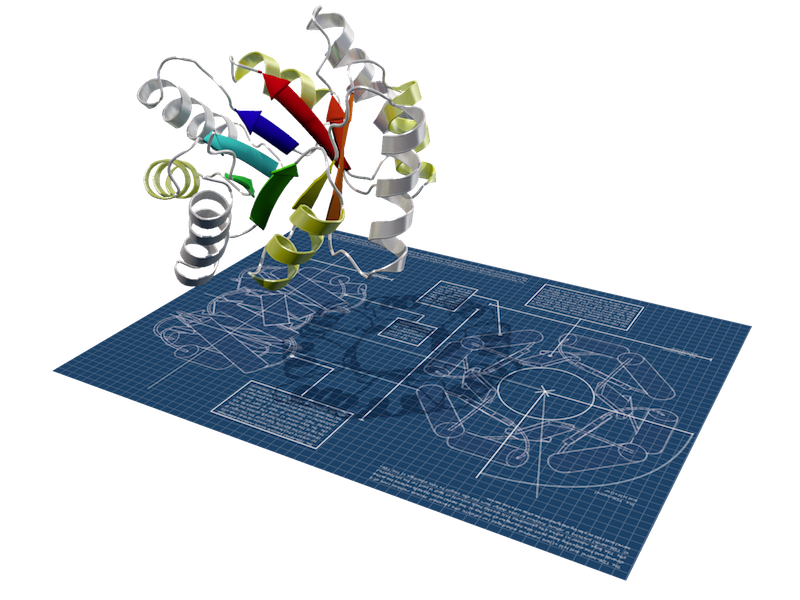 achieving full control of modeling protein backbones and sequences) and finally matured as suggested by the recent wave of publications such that we are now closer to achieving atomic-precision design of custom-made protein structures to address biomedical problems. Many challenges remain, as we are still far from achieving the complexity and functionality that nature displays. sharing a lab space together​ with the ​Bintu Lab. Welcome to Christian, who is joining the lab as a PhD student! He will be jointly advised by Rhiju Das. Raphael's model for evaluating protein structures is posted on bioRxiv as a preprint. Namrata's work is accepted to NeurIPS 2018, a major deep learning conference. Welcome to Alex, who is joining the lab as a PhD student! Congratulations to Shankara, who is starting his new job at the Broad Institute! Namrata presents her generator work at ICLR 2018. Congratulations to Jamin, who is starting a new lab at Hongik University! Welcome to Kirsten and Shankara, who have joined the lab as masters students/research associates. Raphael, Andres, and Namrata join the lab as the first grad students!